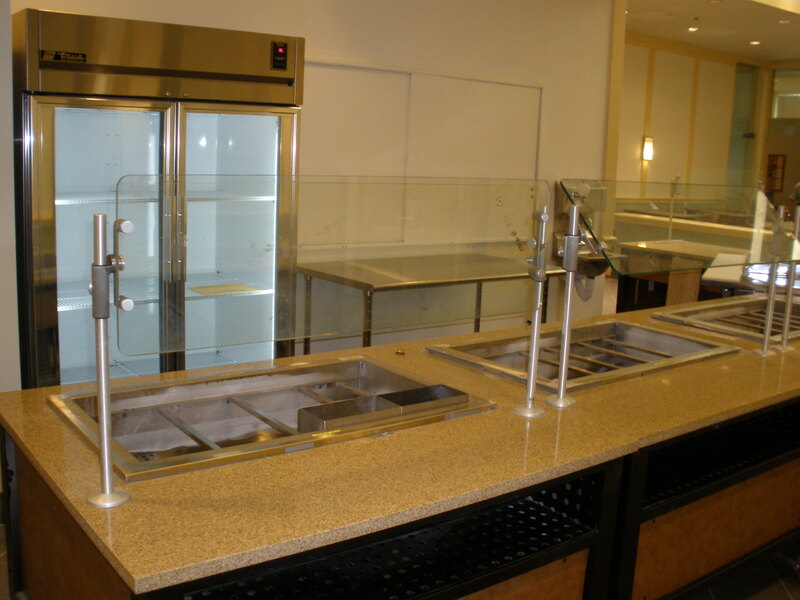 Dutchess Restaurant Equipment Co., Inc. is a team of professionals dedicated to one goal: providing the best food-service equipment, supplies and service in the industry. For more than forty-five years we have provided our customers with a full range of services – from initial design, to renovations, to a complete line of smallwares. The customer is our number one priority. With our top quality products, great prices and speedy delivery service, we know we can keep happy clients. Let us put our proven success in the food industry to work for you.